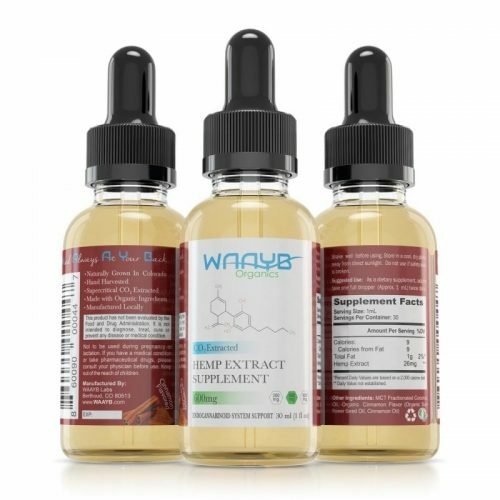 Support your active lifestyle with WAAYB Organics Mint CBD Oil in our new larger 60mL sizes. 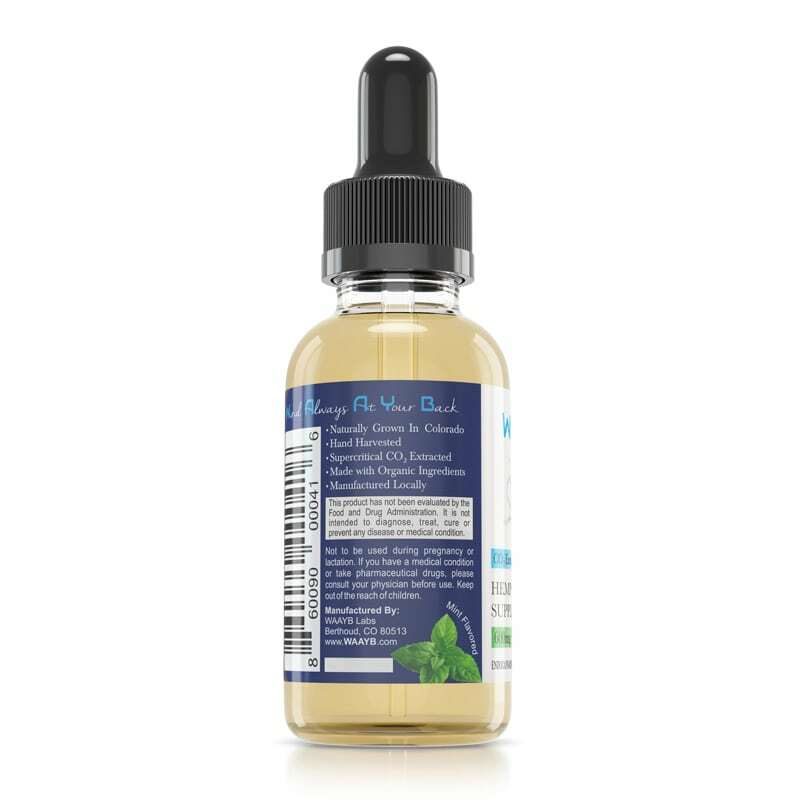 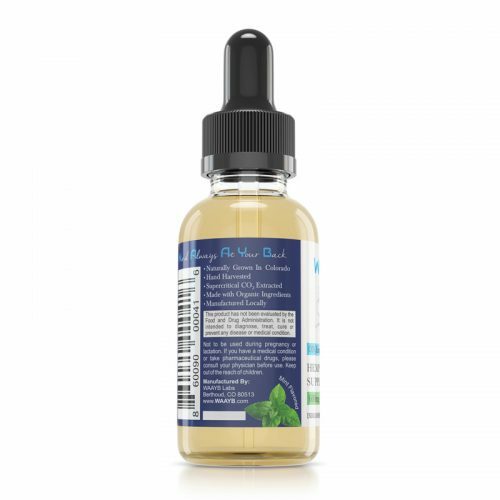 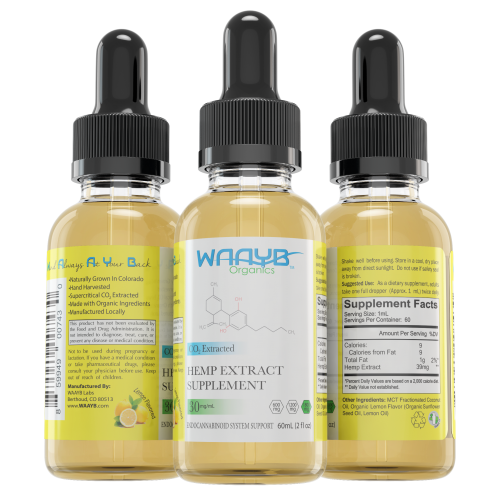 These bottles are 600mg, 1200mg and 1800mg strengths and come in 60mL bottles. 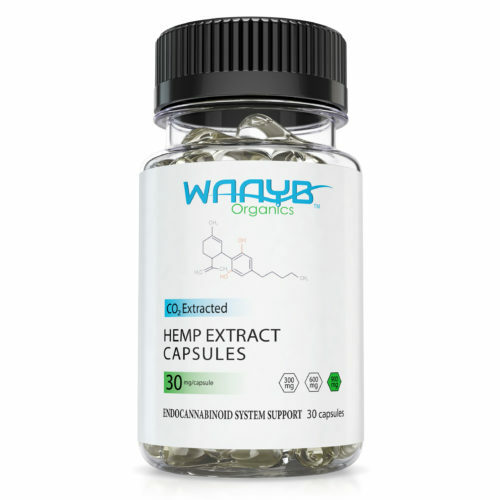 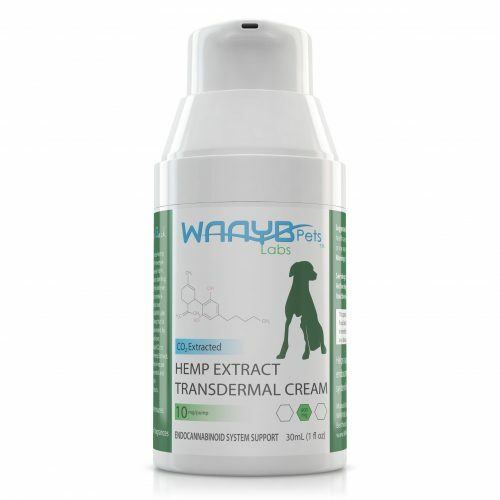 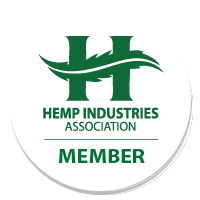 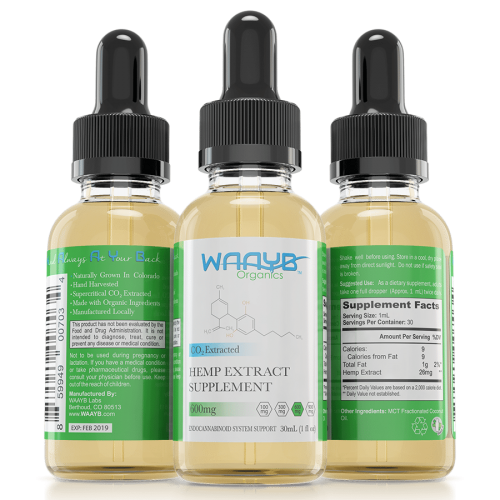 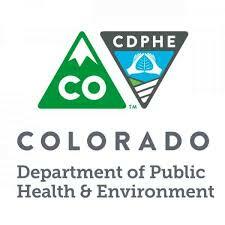 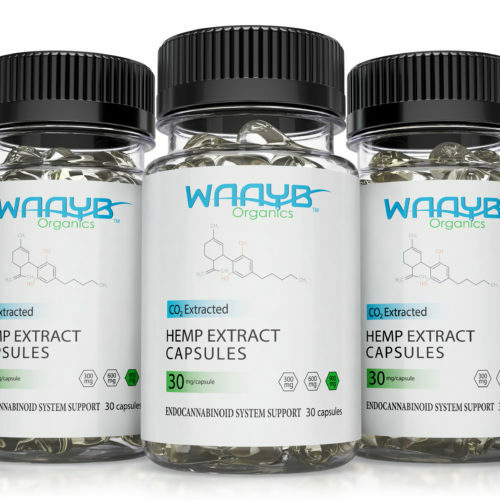 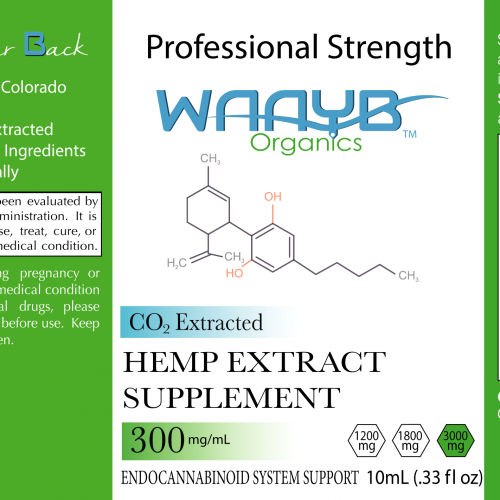 WAAYB Organics Mint CBD Oil is a nutritional supplement extracted from organic, Colorado-grown hemp. 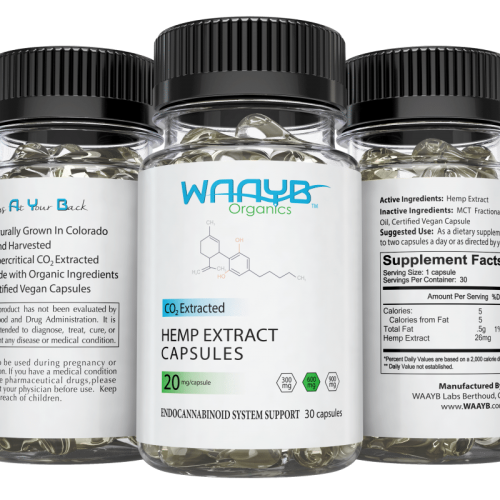 Take one to two droppers of WAAYB Organics Mint CBD Oil daily to enjoy a happier, healthier life and enjoy many benefits. 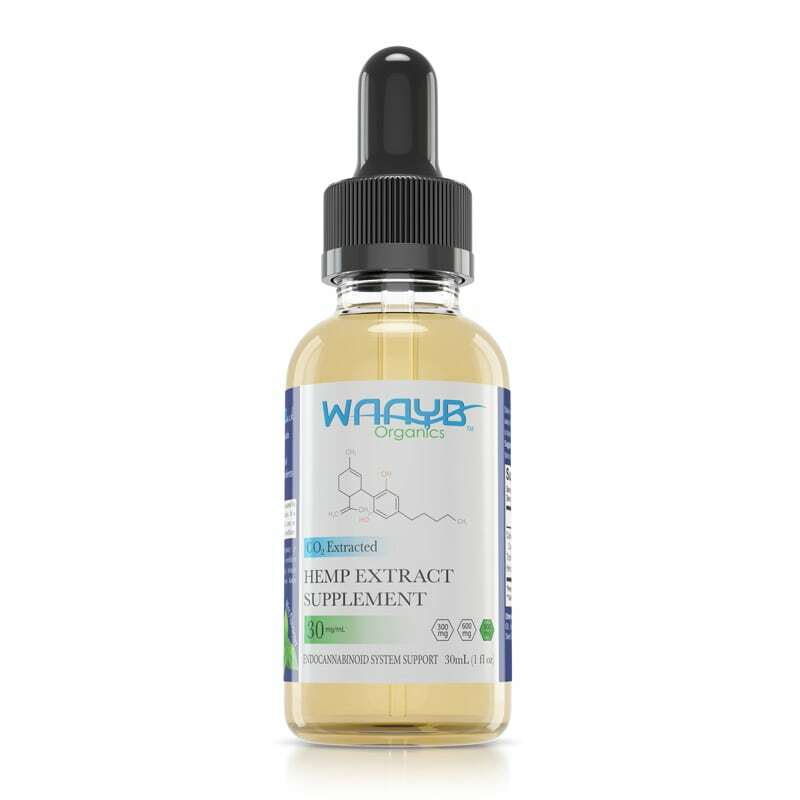 WAAYB product is far superior to the other extracts I have tried. 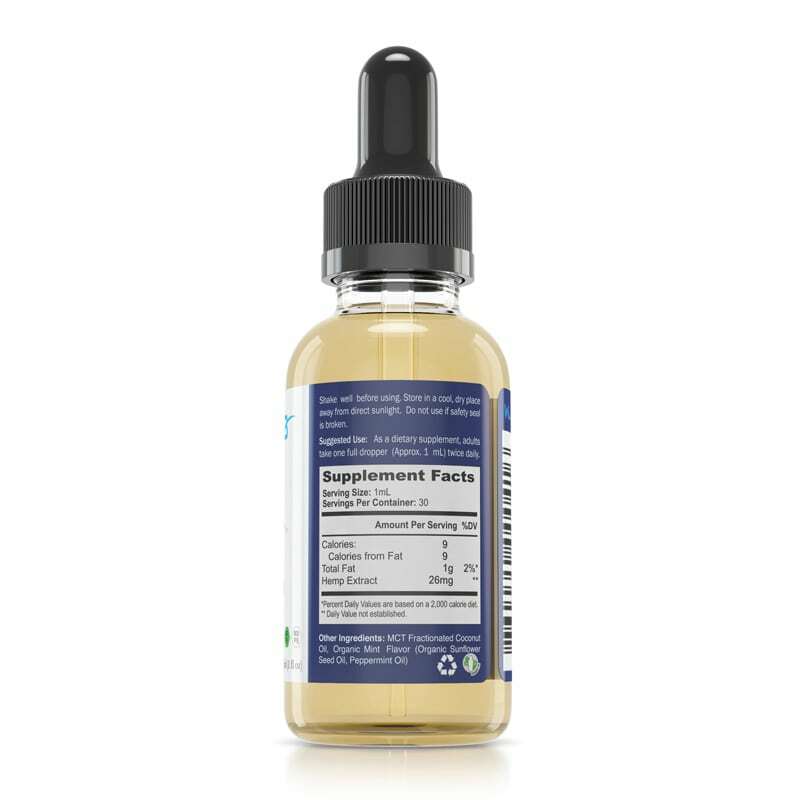 After taking this product daily, I have noticed my anxiety levels decrease dramatically. 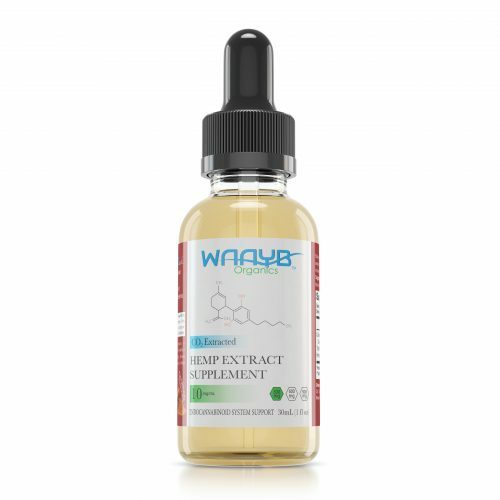 I recommend this to all my friends.